New Delhi: The narrative about the momentous developments at Tata Sons this week has centred around Cyrus Mistry’s actions being at odds with the group’s core values. His response to these allegations has been a detailed one, and just one instance will show what Mistry is trying to say: his disclosures about Ratan Tata’s dream project Nano. In a letter to Tata Sons’ board members, Mistry says emotions attached with the Nano project, not economics, forced him to keep it afloat. Values and emotions do play a part in building a legacy. 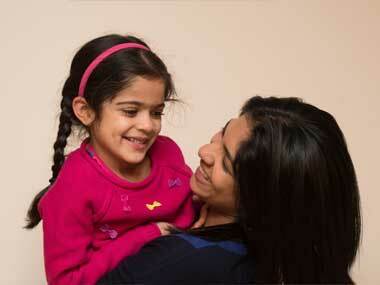 But are they fundamental to a conglomerate facing some daunting challenges in its drive towards profitability? These and more questions come to mind while reading Mistry’s five page letter. Through this letter, Mistry has brought to the table all that is wrong with the $100 billion Tata group of companies, and he has done so in a dignified manner. As he himself says, the letter is not a laundry list but an attempt to clear the air. In it, Mistry has mentioned specifics not many outside the boardroom (or even inside as it turns out) were aware of. The letter alleges instances of financial irregularities in the AirAsia India joint venture which Ratan Tata forged, talks of the futility of continuing with the bleeding Nano project and refers to a potential write down of Rs 118,000 crore for “legacy hotspots”. Mistry also alludes to changes made in the articles of association after he came on board and how directors on the board of Tata Sons were taking orders from Ratan Tata even now! Mistry does come off as a ‘lame duck’ chairman indeed if all he has said in the letter is true. 1) Mistry alludes to his initial reluctance and how he was approached to take up the job of chairman a second time, where consideration for the larger good of the Tata group finally prompted him to accept. It is interesting to see that while Mistry speaks of his disappointment at the turn of events this week which lead to his sacking, nowhere in the letter is he seeking re-instatement as Chairman of Tata Sons. There is no indication of what future recourse he will take to gain back his position, if any. 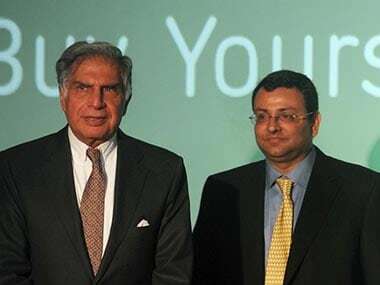 2) By bringing out the changes in the articles of association which changed the rules of engagement between Tata Trusts, the board of Tata Sons, the chairman and operating companies, Mistry has clearly said his hands were tied. Does this mean Ratan Tata was running the group by proxy despite having distanced himself after retirement? 3) The revelation of happenings at Tata Motors is also disturbing. Mistry has alleged that before 2013, credit was being extended to the company to shore up sales and market share with “lax” risk assessment and lead to a NPA pile of Rs 4,000 crore. Past accounting practices for product development expenses etc also raised future liabilities. And what has been done on the Nano project, according to Mistry, appears to be suicide. He has alleged that Nano consistently lost money, peaking at Rs 1000 crore, was always ore expensive to produce than the Rs one lakh price tag and any turnaround strategy for Tata Motors requires this car to be junked. Only emotional reasons – he is obviously referring to Ratan Tata’s emotions - are keeping the Nano afloat. 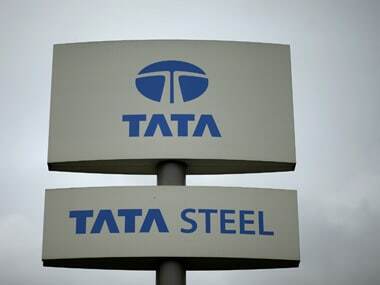 4) Indian Hotels, the passenger vehicle business of Tata Motors, Tata Steel Europe, Tata Power Mundra and Tata Teleservices are described by Mistry as “legacy hotspots”. Capital employed in these companies by 2015 was Rs 196,000 crore, an increase of Rs 64,000 crore in a four-year period due to operational losses, capex and interest. He says any realistic assessment of these businesses could mean a potential write down of Rs 118,000 crore when the entire Tata Group’s networth is just Rs 174,000 crore! 5) Mistry refers to his futile “pushback” on the AirAsia misadventure, saying Ratan Tata had already concluded negotiations on the joint venture before bringing him into the picture. He claims it was at his bidding that this airline became a three way JV and the Tatas limited their exposure to 30% of the $30 million equity of this airline. Remember, AirAsia India was set up with AirAsia BhD as a 49% partner and Indian company Telestra Tradeplace at 21%. Mistry goes on to allege financial irregularities in the venture to the tune of Rs 22 crore, cities concern over the organisation’s “culture” and allages the executive trustee at the airline did not investigate these fraudulent transactions. 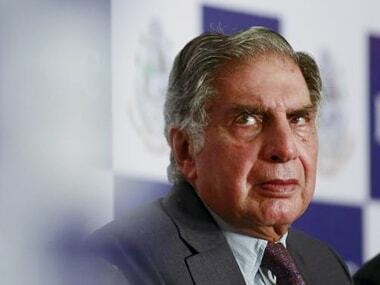 As if the misadventures with AirAsia India were not enough, he speaks of his surprise at being again presented with a fait accompli when Ratan Tata decided to forge a second airline venture with Singapore Airlines. 6) Mistry alludes to directors on the board as mere “postmen” due to changes in the articles of association. He refers to one board meeting when two directors kept the board members waiting for an hour while they took directions from Ratan Tata! Tata is a lifetime chairman of Tata Trusts but had no role then at Tata Sons. 7) There is complete disbelief that Mistry was removed on grounds of non-performance. 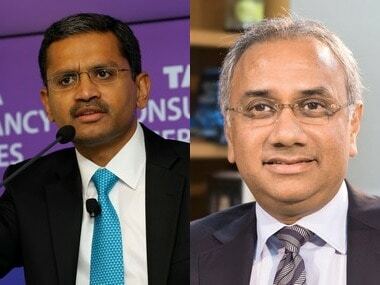 He has cited a recent commendation of his performance by the Remuneration Committee, two of whose members were among the six who voted to sack him at the Monday board meeting of Tata Sons. It is clear from the tone and tenor of the letter that Mistry is shocked and saddened by his removal and whatever be the rumours surrounding the ouster, he was quite unprepared for the sudden developments. He has alleged complete lack of corporate governance at the board which voted to sack him and in the coming days, it is likely that Misty’s corporate governance concerns are shared by others in India Inc.